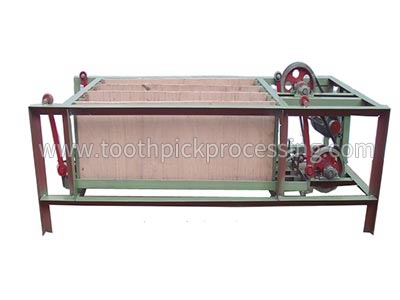 This BBQ Stick Polishing Machine is mainly used for the polish of BBQ sticks. 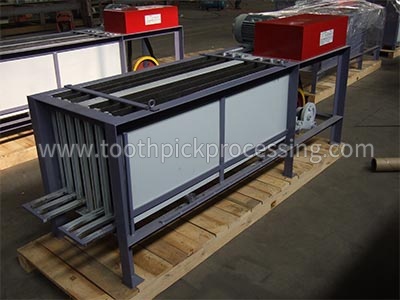 After its polish ,the surfaces of the BBQ sticks are smoother and easier to use.The machine increases the friction among the toothpicks by shaking to polish the surface. 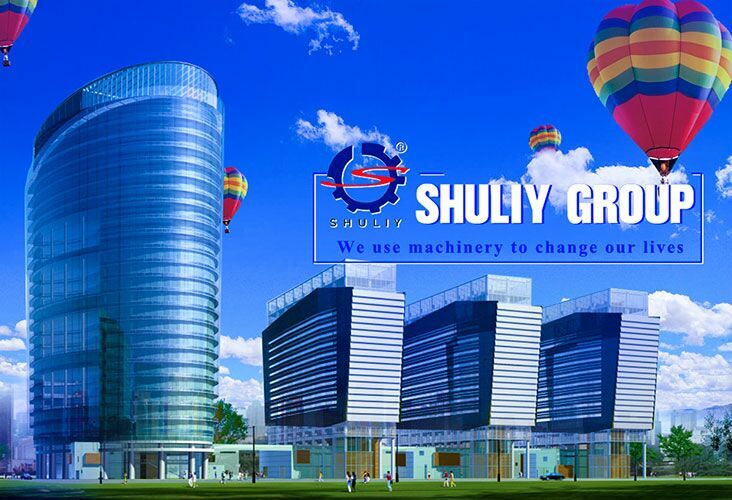 BBQ Stick Polishing Machine consumes less energy and saves electricity.